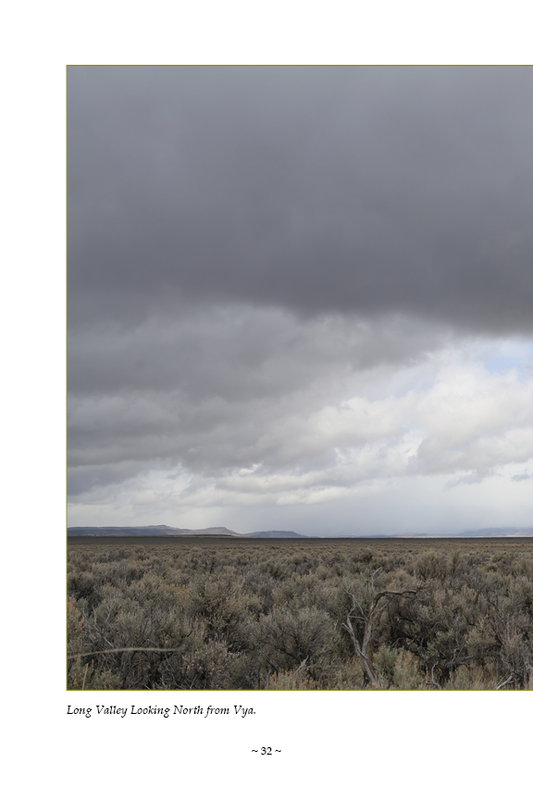 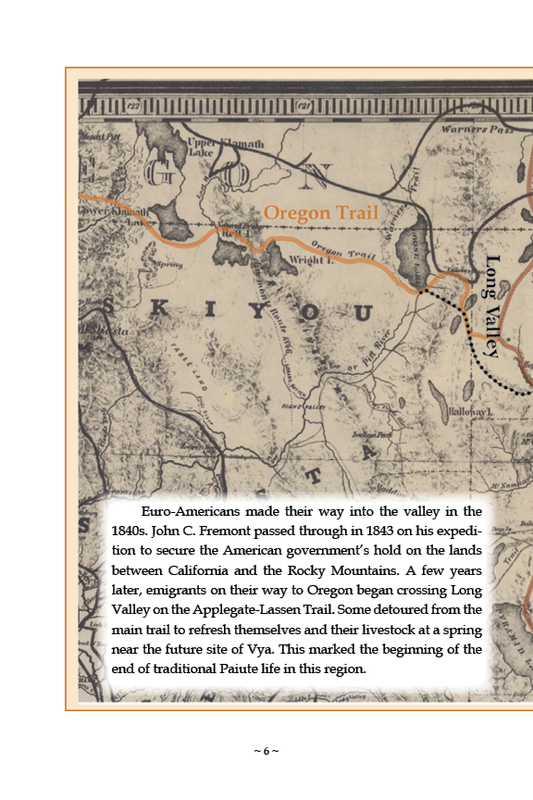 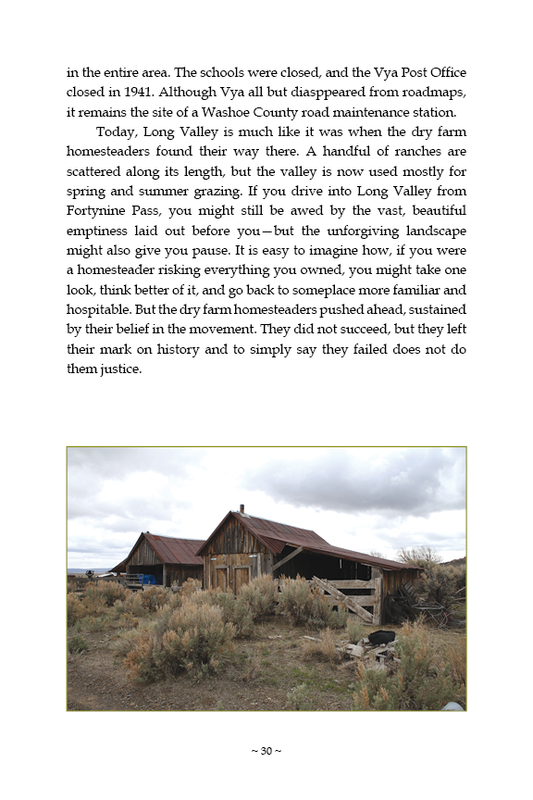 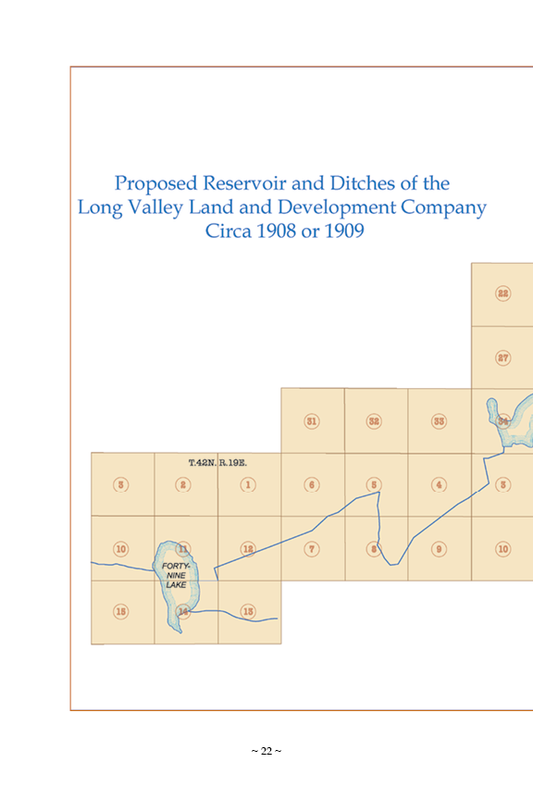 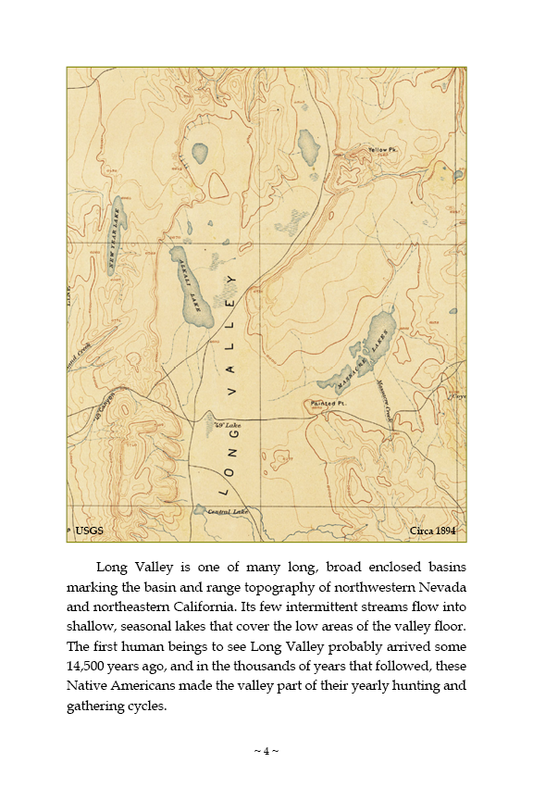 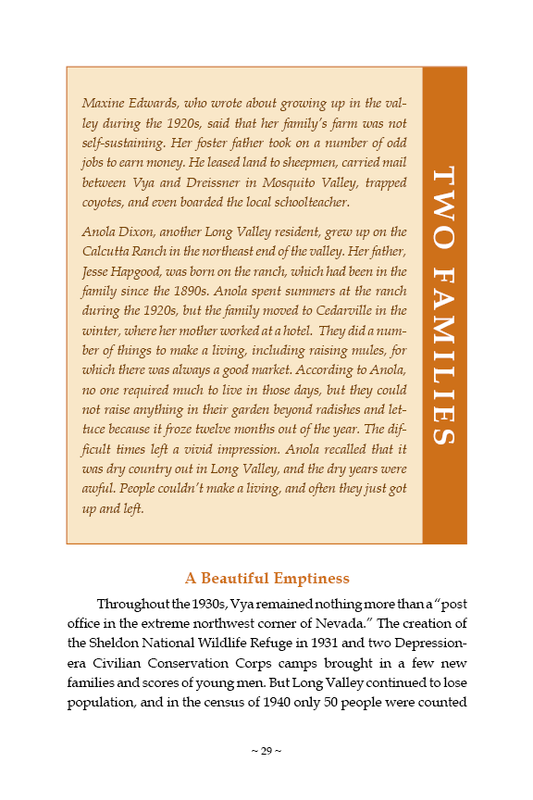 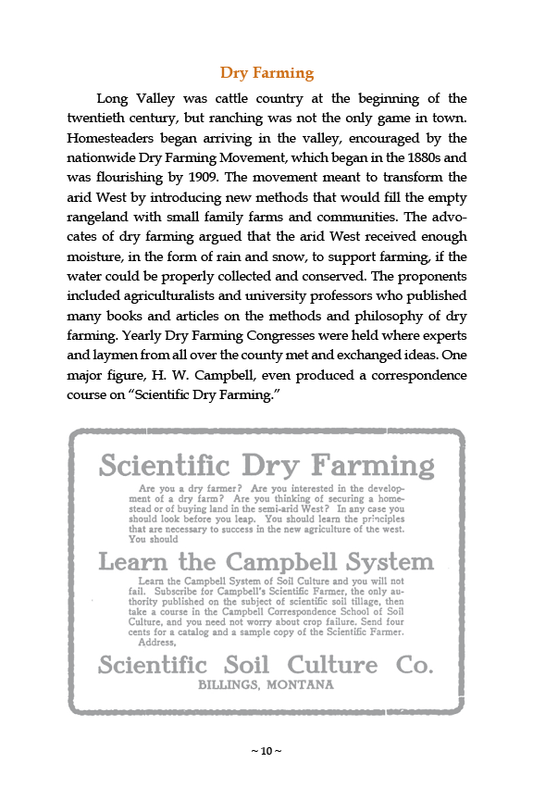 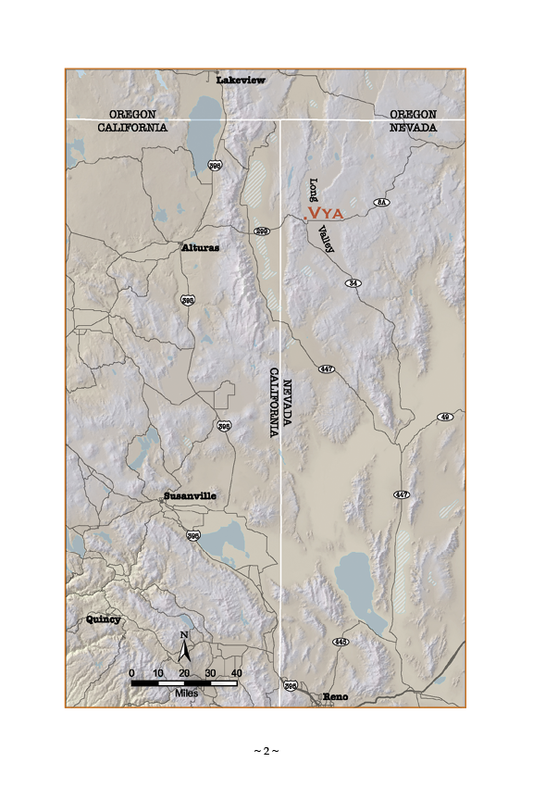 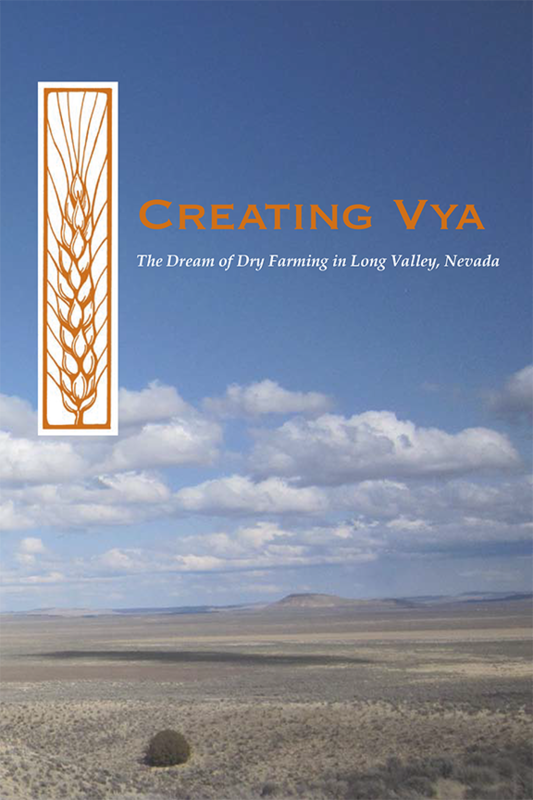 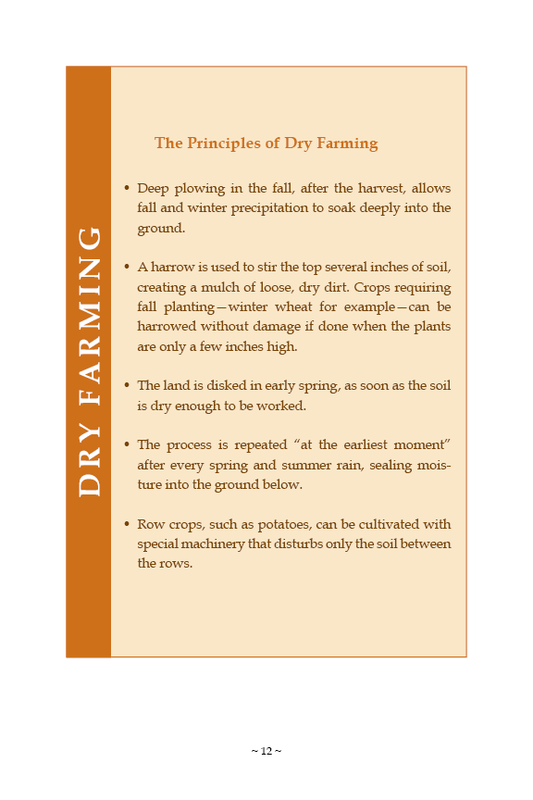 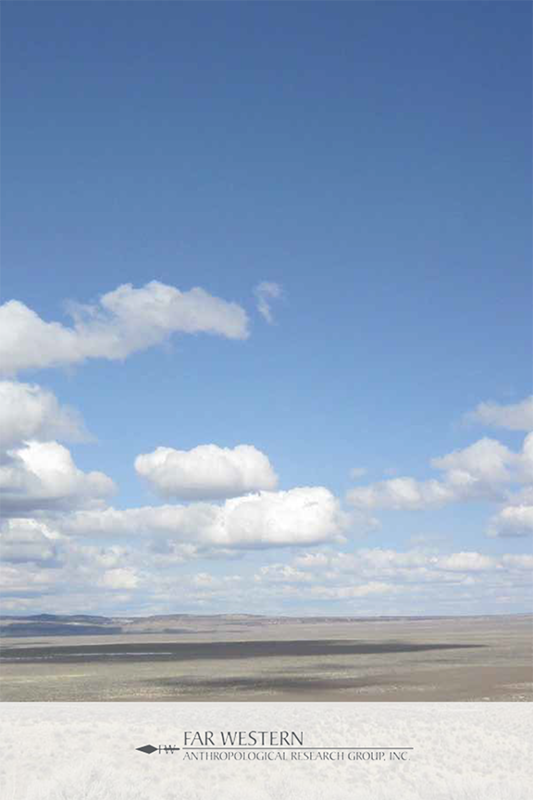 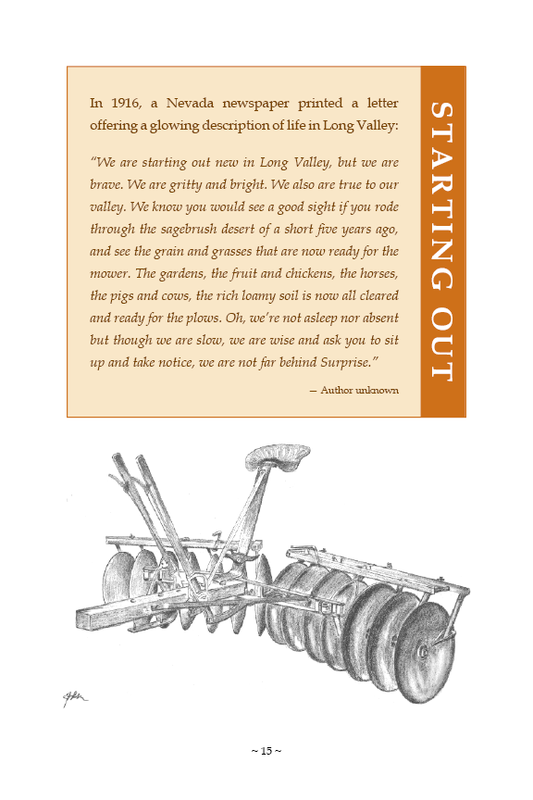 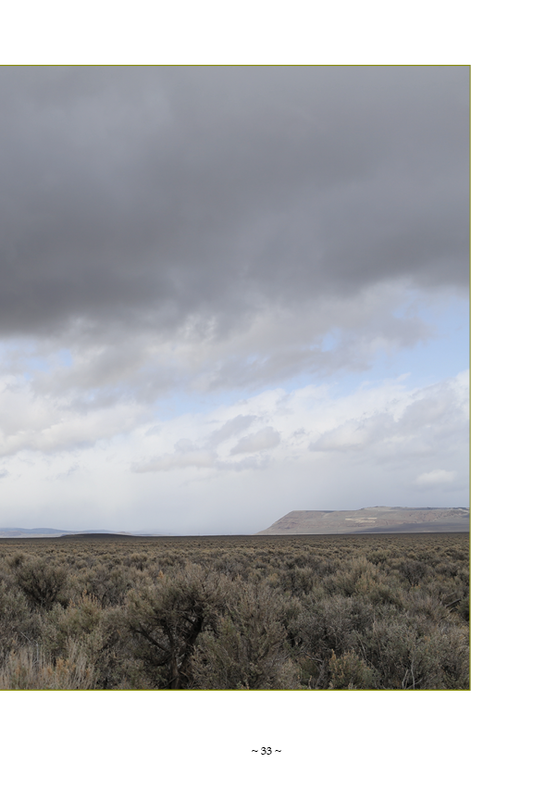 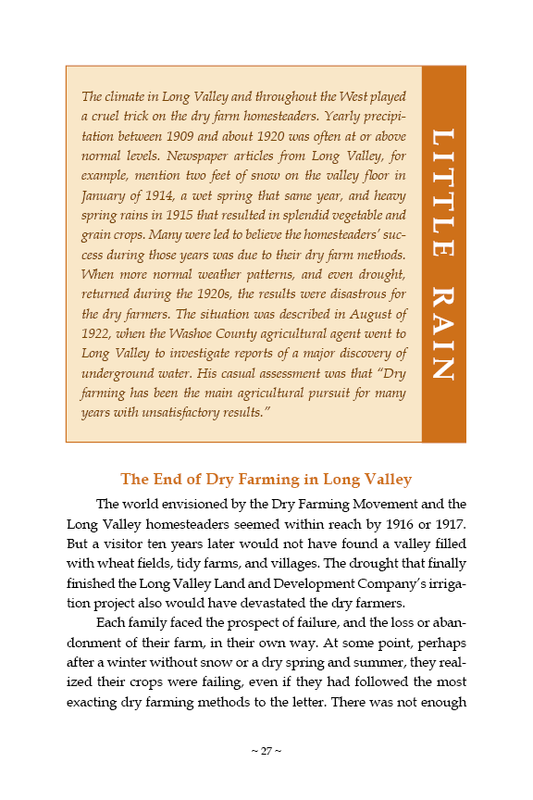 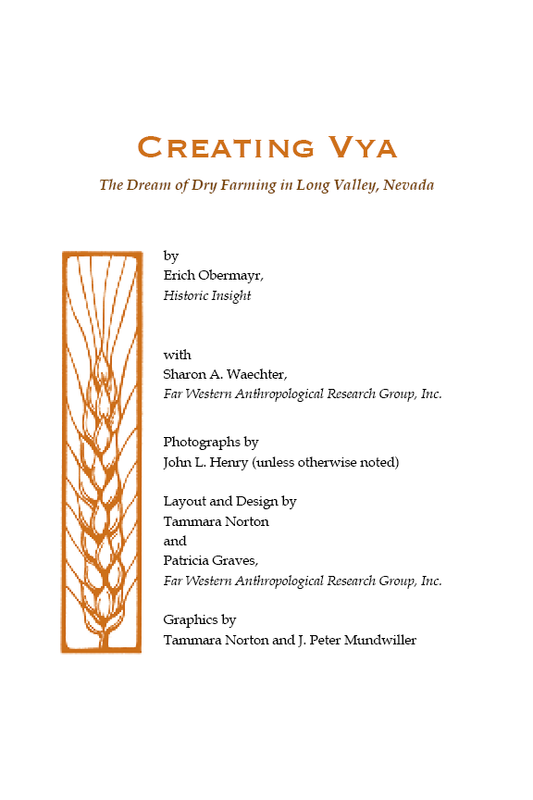 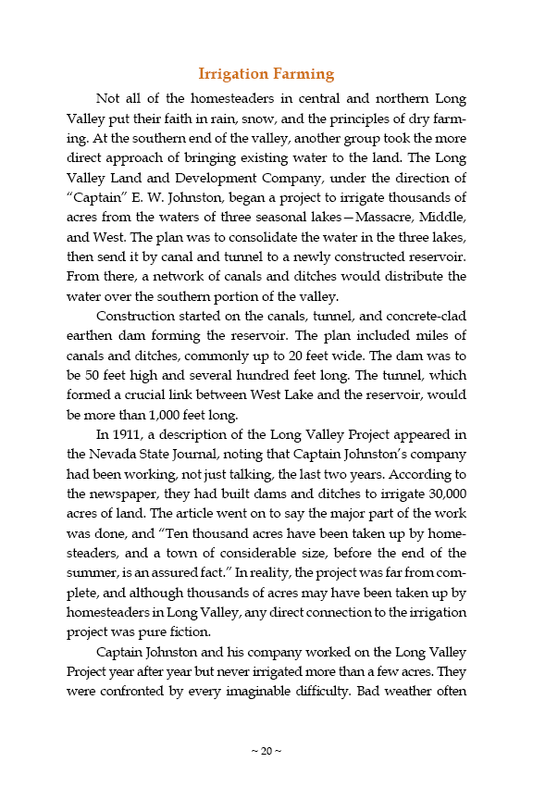 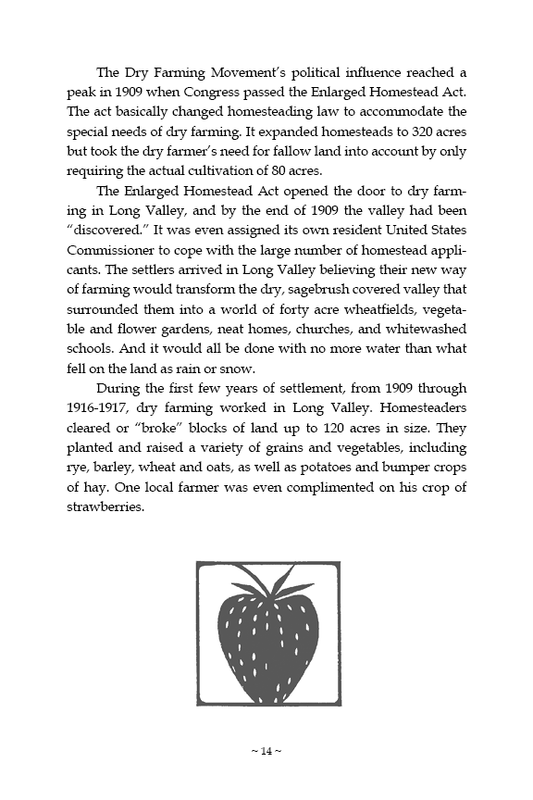 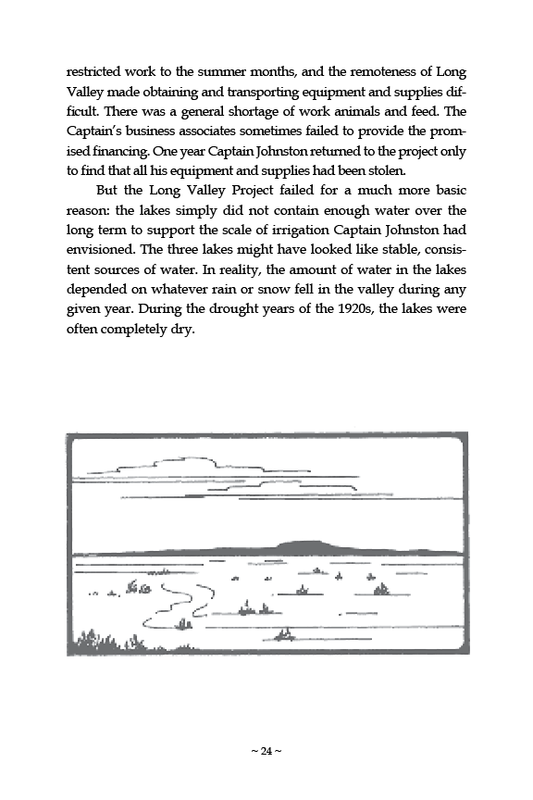 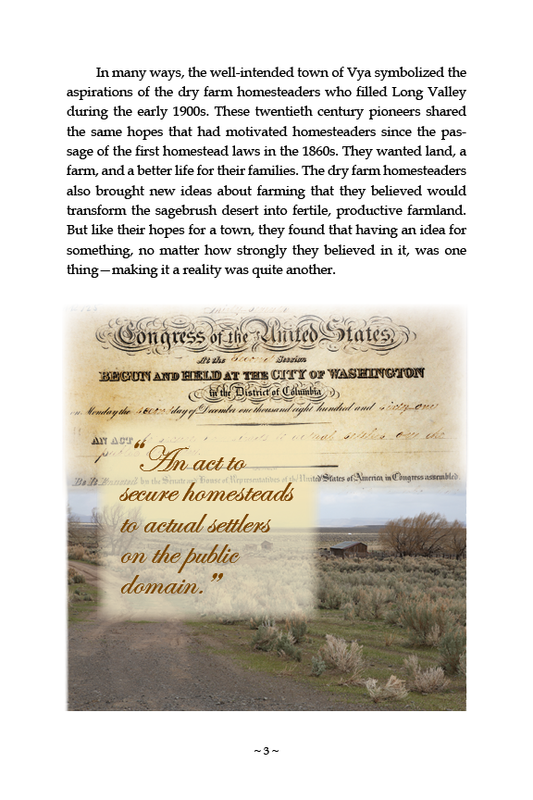 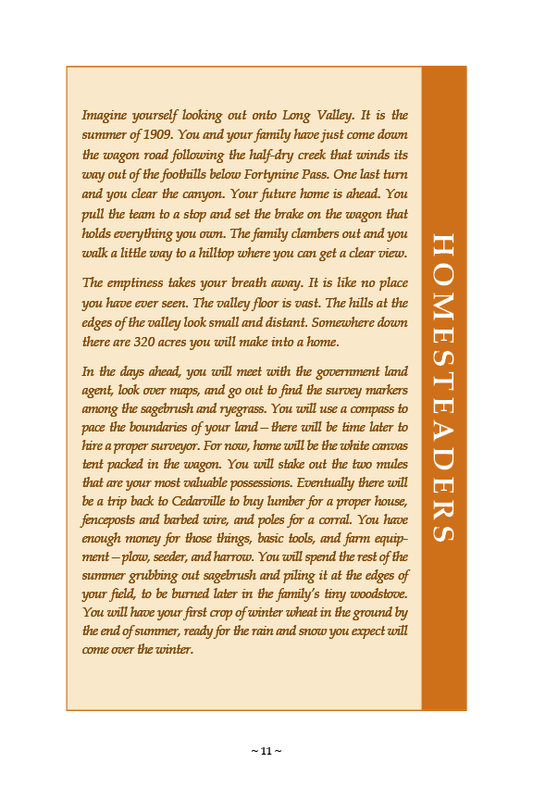 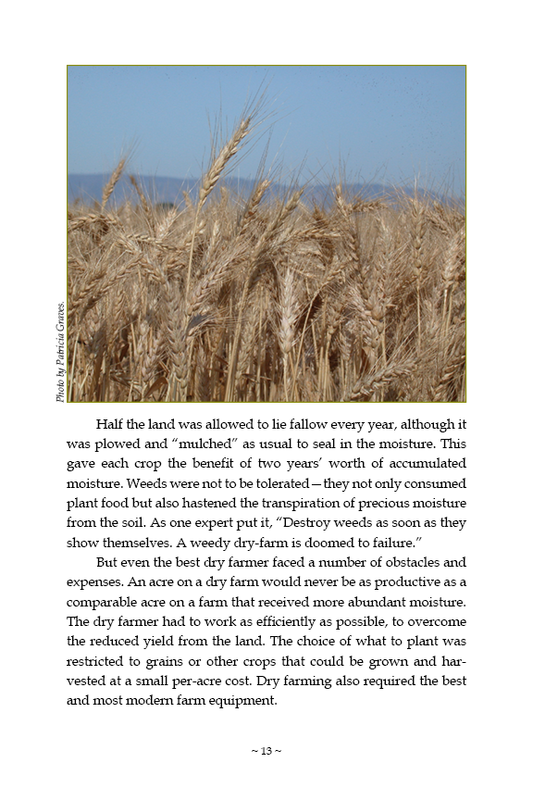 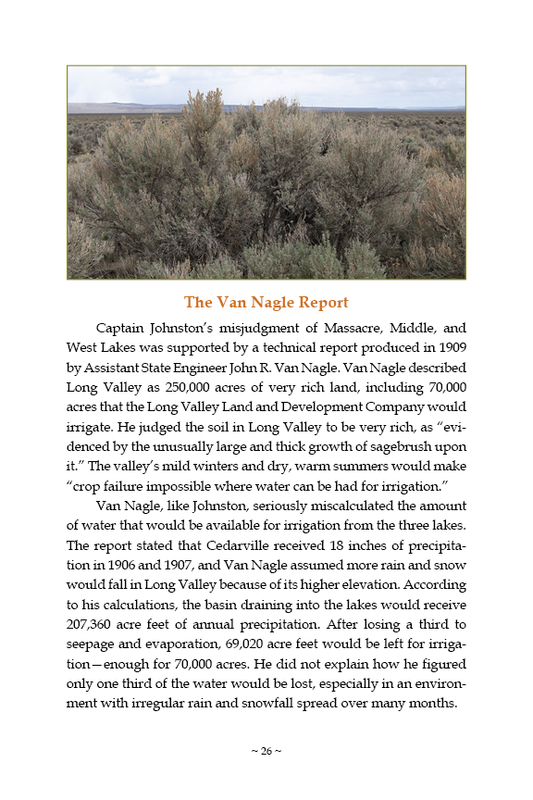 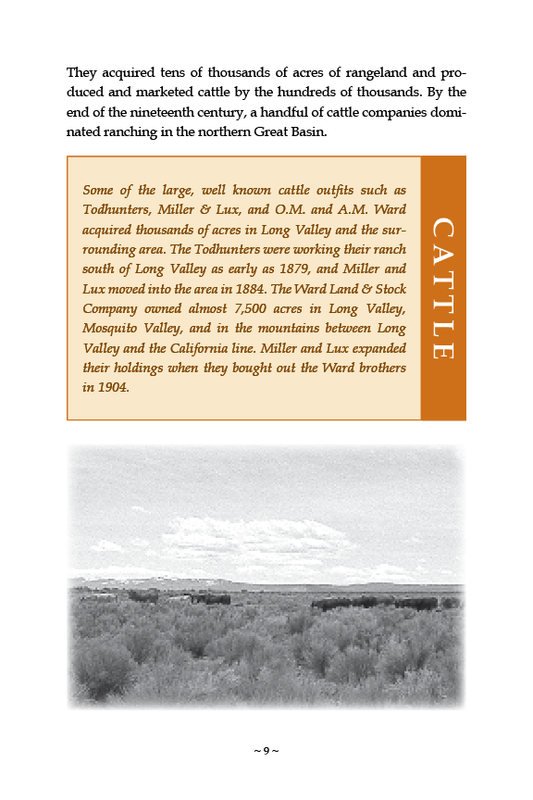 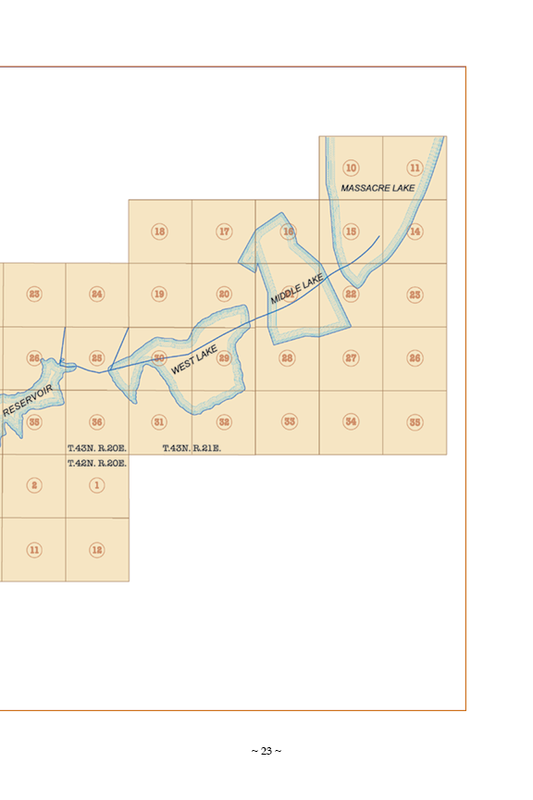 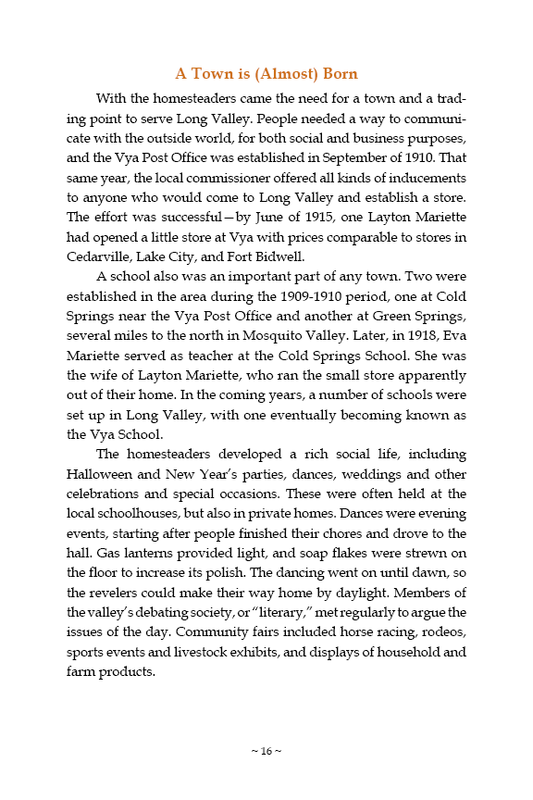 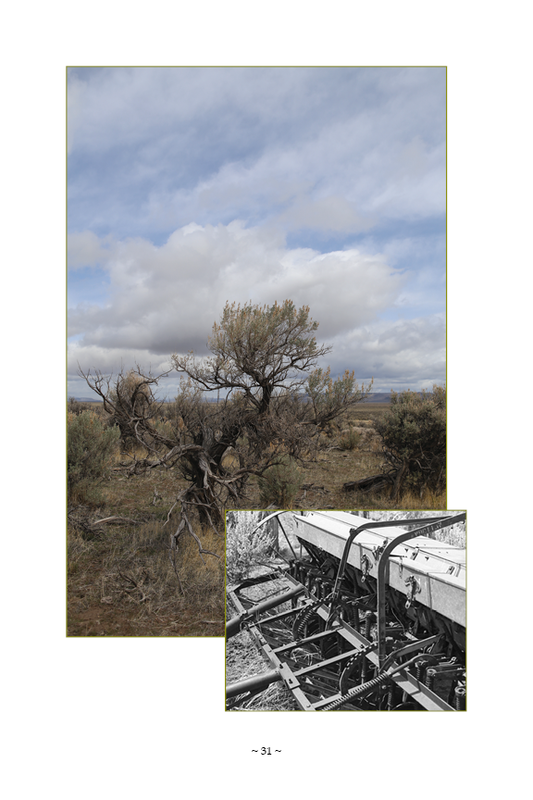 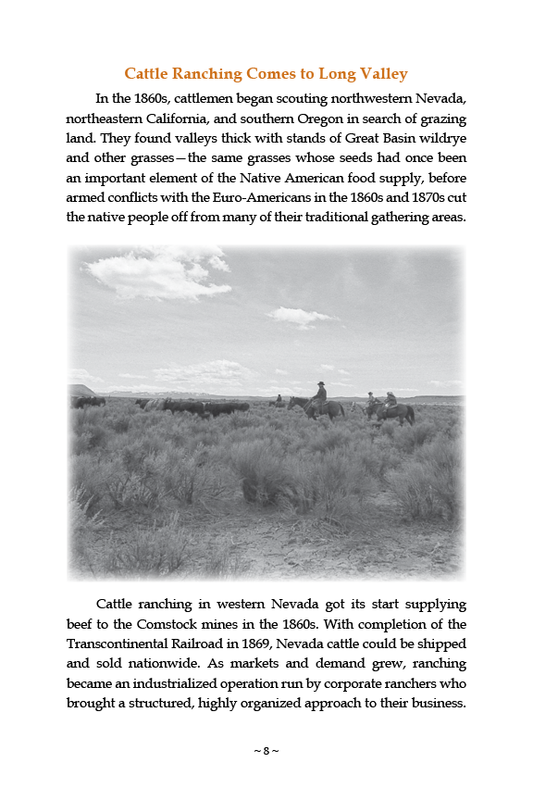 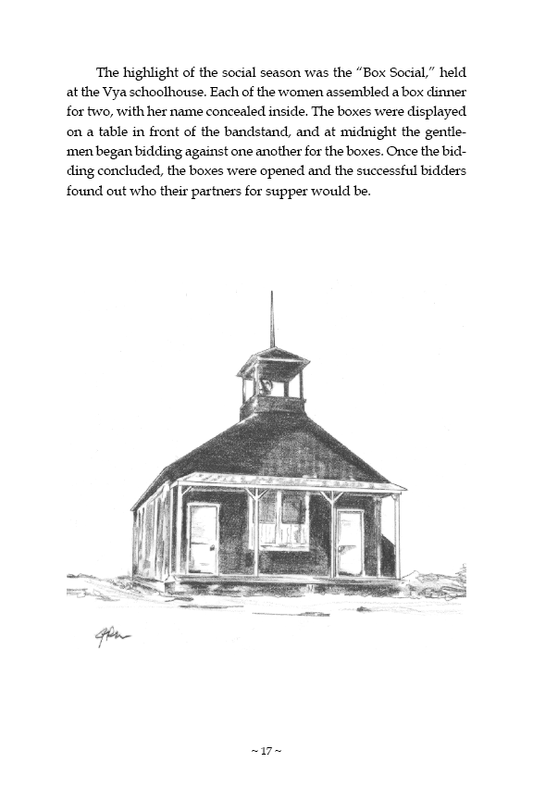 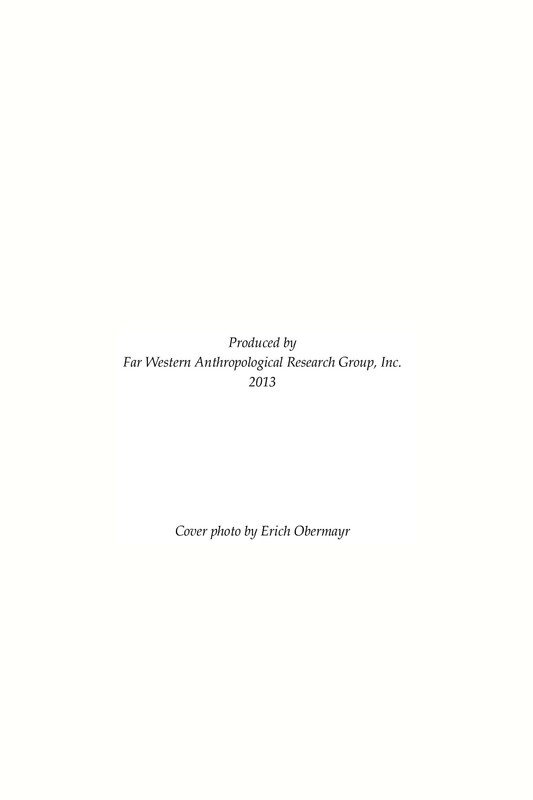 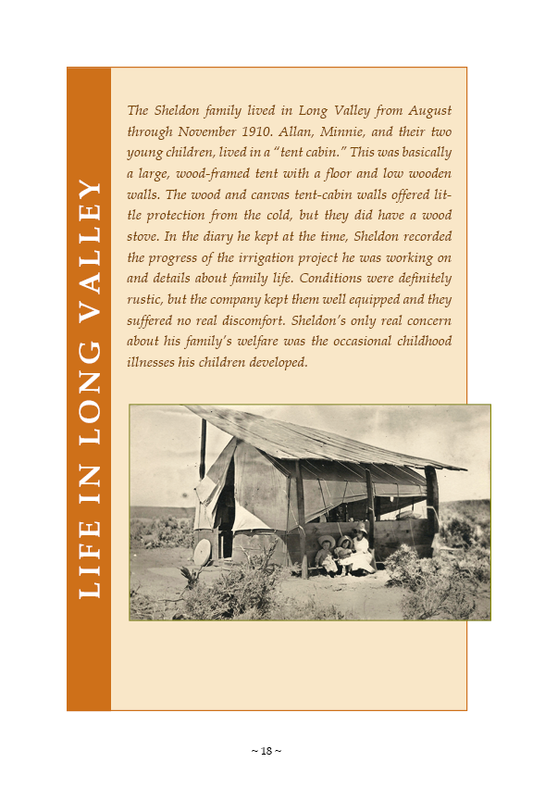 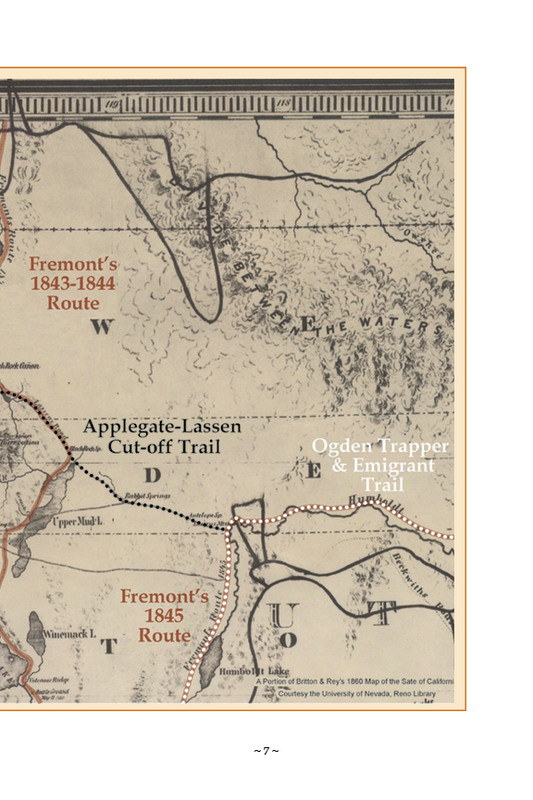 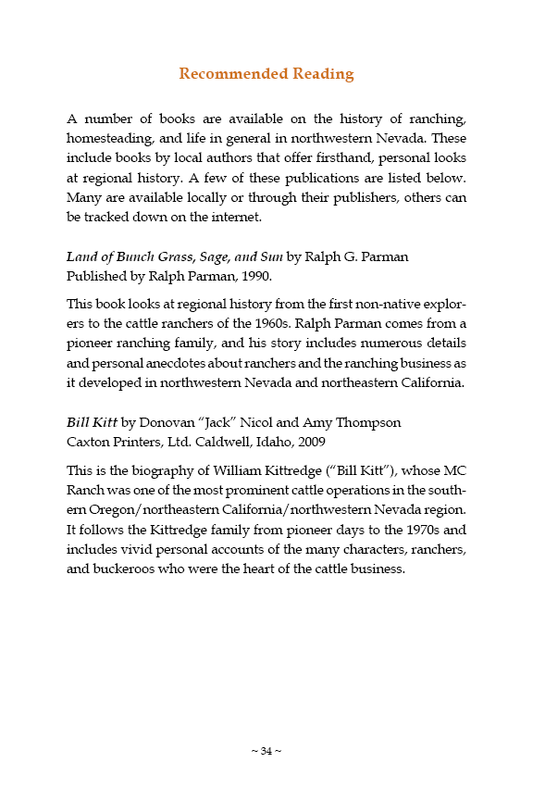 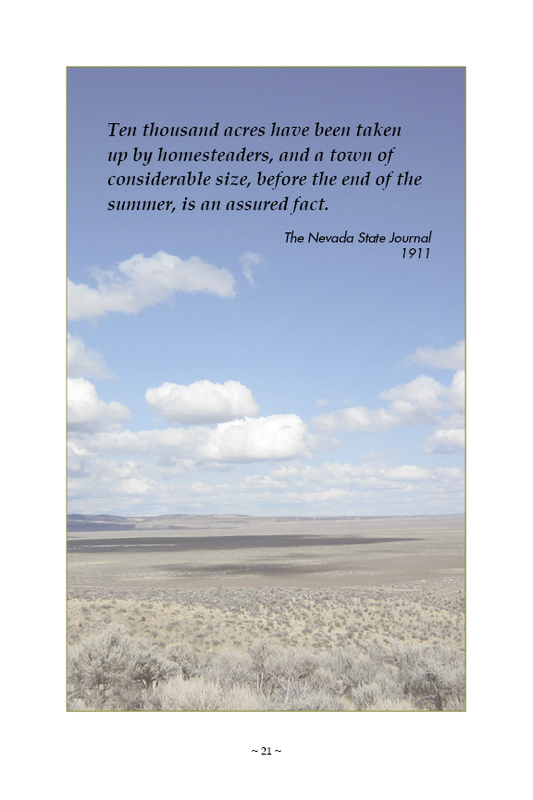 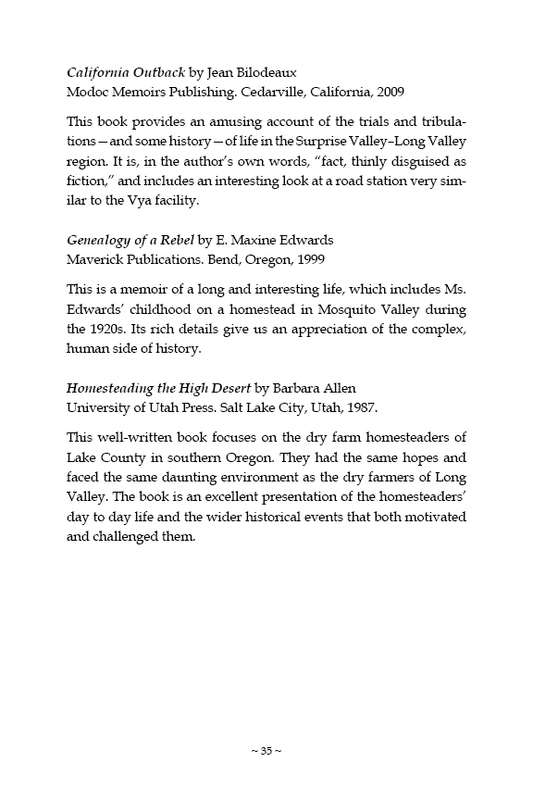 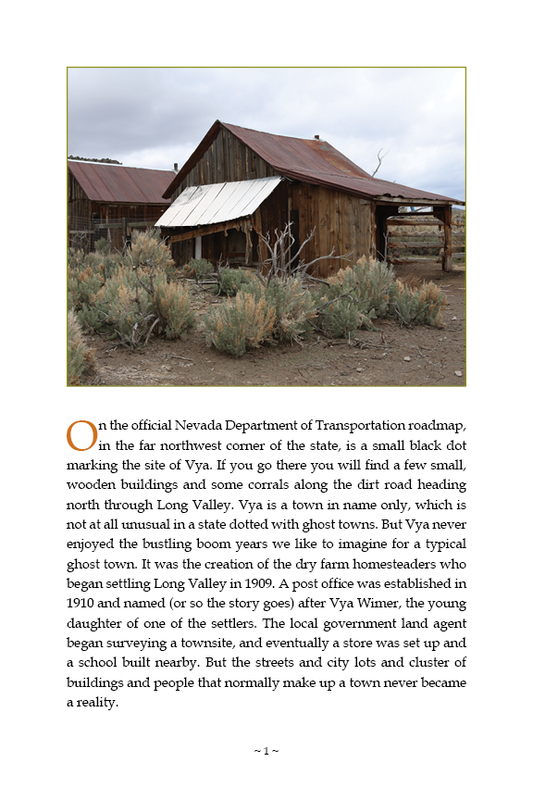 Creating Vya: The Dream of Dry Farming in Long Valley, Nevada describes the rise and fall of the community of Vya with additional information on Northern Paiute lifeways, early explorers, cattle ranching, and the failed Long Valley Water Project. 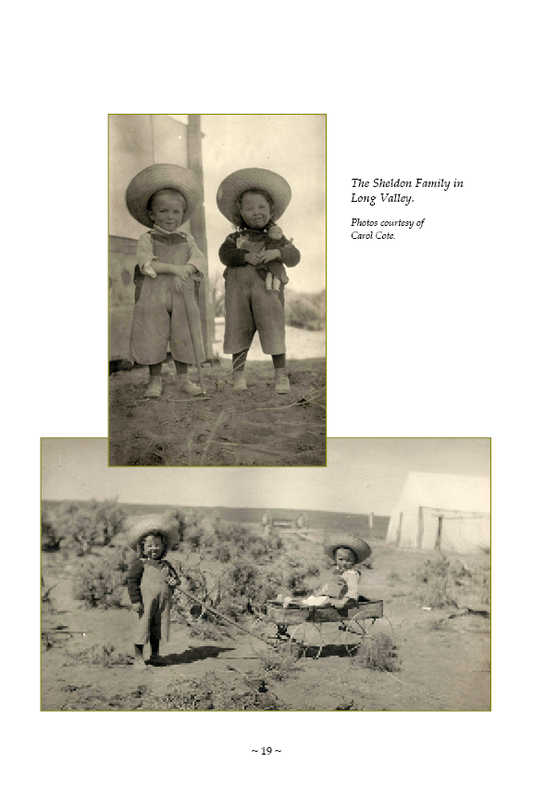 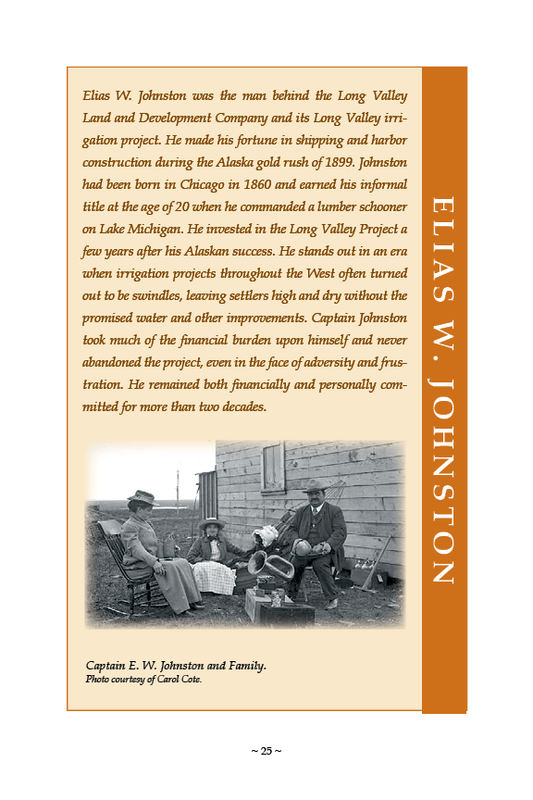 The book includes numerous photographs by John L. Henry. 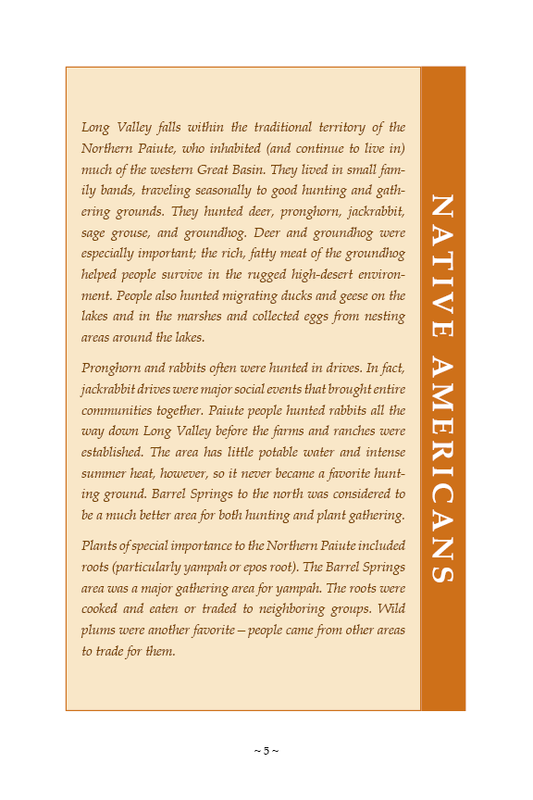 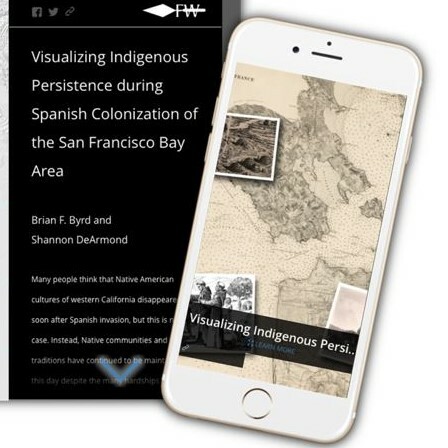 Flip through the interactive booklet below, or view this booklet and others on our Public Outreach Projects page! 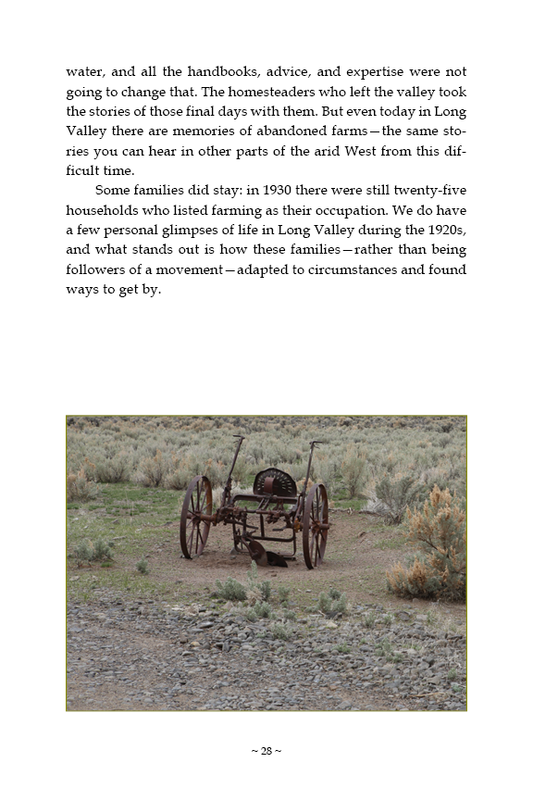 By Erich Obermayr Historic Insight with Sharon A. Waechter Far Western Anthropological Research Group, Inc.